Early this morning, about 100 customers in Honoka‘a experienced a power outage due to tree branches contacting power lines. Electric service has been restored to those customers. Currently, there are no outages due to the storm. 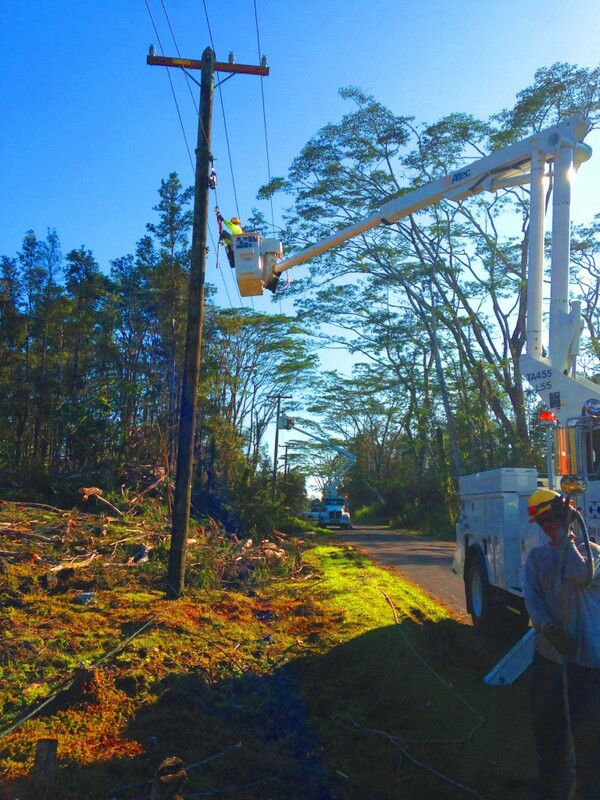 Hawai‘i Electric Light’s emergency response team continues to monitor Olivia and is prepared to respond to potential impacts from the storm. 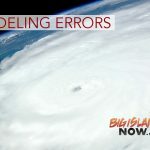 Although the tropical storm warning was discontinued for Hawai‘i County, the island is under a Flash Flood Watch until Thursday evening. The combination of heavy rain and breezy conditions can topple trees, down power lines and cause outages. Find more electrical safety and emergency preparedness tips in HELCO’s Handbook for Emergency Preparedness available at HELCO business offices in Hilo and Kona and online.